In Deuteronomy 30:16 God says to us "For I command you today to love the Lord your God, to walk in His ways, and to keep His commands". The Bible is as relevant today as it was when it was first written. All God's Stones reveals to us how we can use and apply Scripture in our everyday lives. By recounting real life stories and incidents that occur every day it reveals to us just how much we are loved by God and highlights the fact that God is concerned about the smallest details of our lives. We need to know the Scriptures in order to grow in our relationship with God. 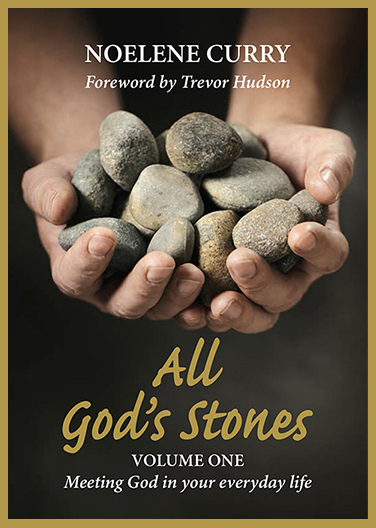 All God's Stones is a two month study guide consisting of eight chapters. Each chapter ends with a reflection, an exercise to complete, a verse to reflect on and a prayer. It can be used by Churches, Bible Study Groups, Home Groups, Youth Groups and individuals. Noelene's passion in life is for couples, not just to stay married, but to be happily married. 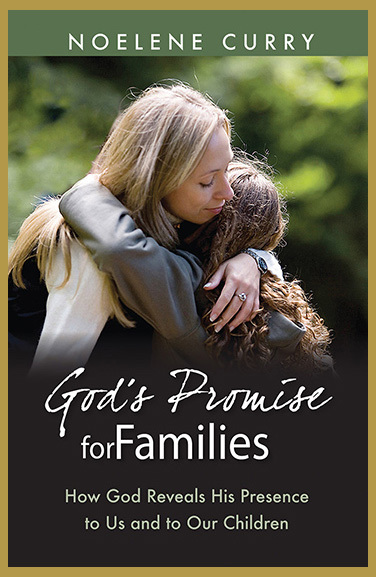 In her book "God’s Promise for Families" she addresses some of the issues divorce raises in families and gives practical advice on how to raise children with a sense of their own value and worth and how to teach them that God loves them and rejoices over them. She also writes about God's redeeming love and His ability to restore people and relationships.